It's one of the most infamous film bloopers of all time. When stormtroopers arrive to confront C-3PO and R2-D2 in Star Wars: Episode IV A New Hope one of them hits their head on the doorway as they enter the Death Star security control center. Believe it or not, they identity of the actor inside the costume is controversial. Several actors have claimed to be the clumsy trooper who bumped their head, even signing autographs for fans who want to meet them. But only one can be the true stormtrooper who hit his head. Enter Jamie Stangroom, the man behind These are the Actors You're Looking For and contributor to The Star Wars Show. Jamie has taken it upon himself to find the truth in this age old mystery with a new documentary called The Empire Strikes Door. In the film, Jamie will hear the stories of the actors claiming to be the stormtrooper who hit his head, and them subject them to a polygraph test to determine once and for all who really is inside the costume of the stormtrooper who hit his head. To finish financing the project, Jamie has launched a crowd funding campaign on Indiegogo. 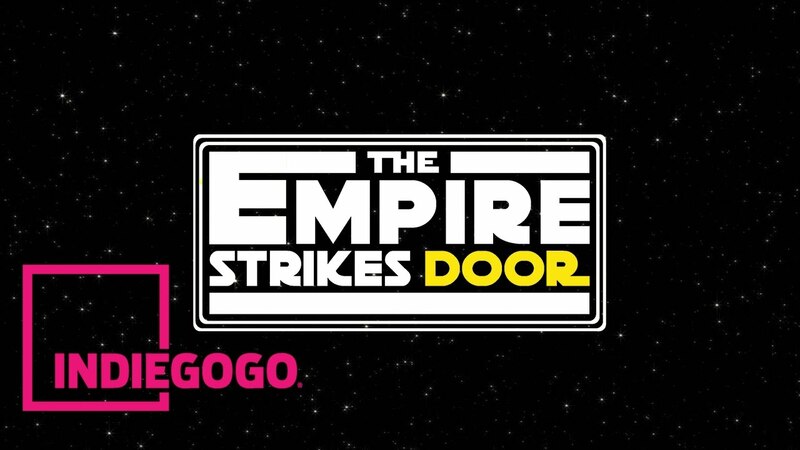 Fans who want to aid in the solving of the mystery can support The Empire Strikes Door for as little as 5£ (approx. $6.50 USD). Donors will receive special perks for their support, including a digitally copy of the poster, a signed Lego stromtrooper, and the chance to be a part of the jury who will decide once and for all who the stormtrooper who hit his head really was. 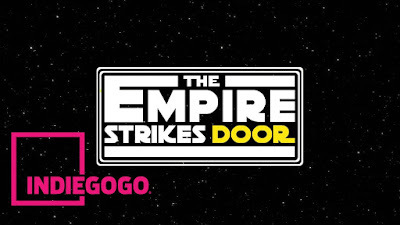 You can support The Empire Strikes Door on Indiegogo here.